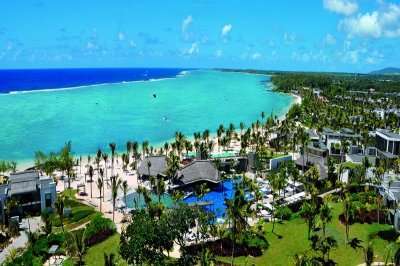 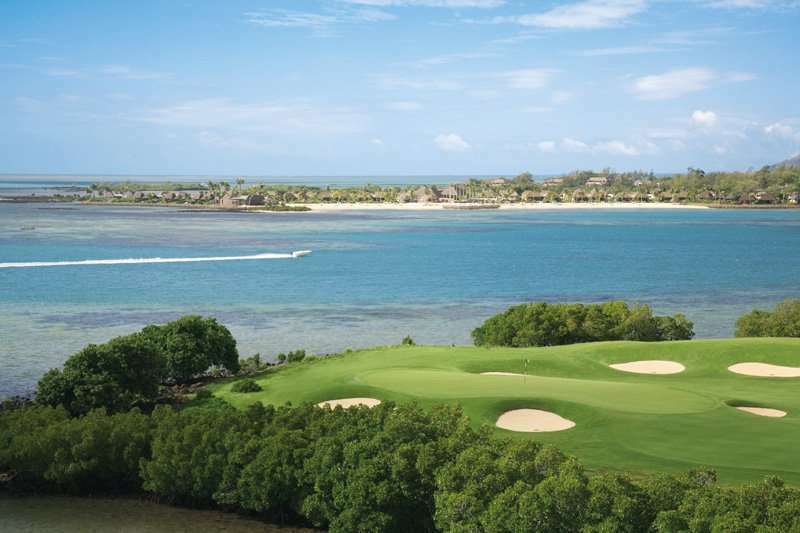 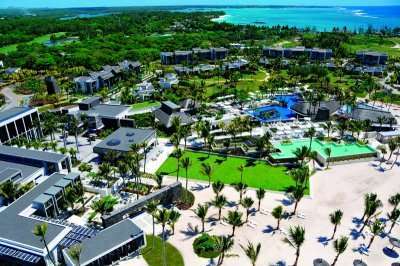 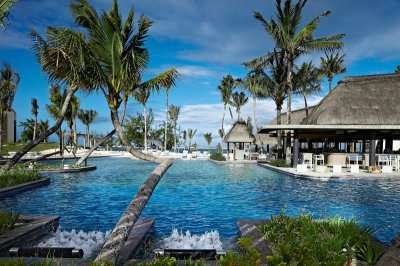 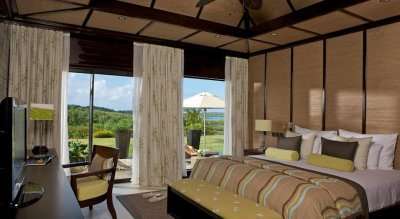 The Anahita Golf Course, designed by Ernie Els, is a spectacular 18-hole golf course, providing an unforgettable golfing round on the East coast of Mauritius. 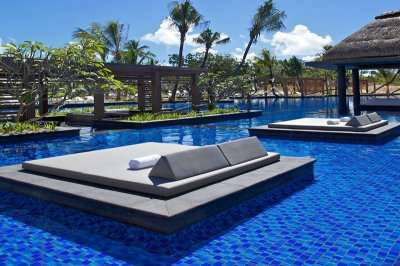 Fashioned within a stunning tropical surrounding, set against a backdrop of the indigenous mountain landscape, fringed by a sparkling crystal clear lagoon, the Anahita creates breath taking views with every moment. 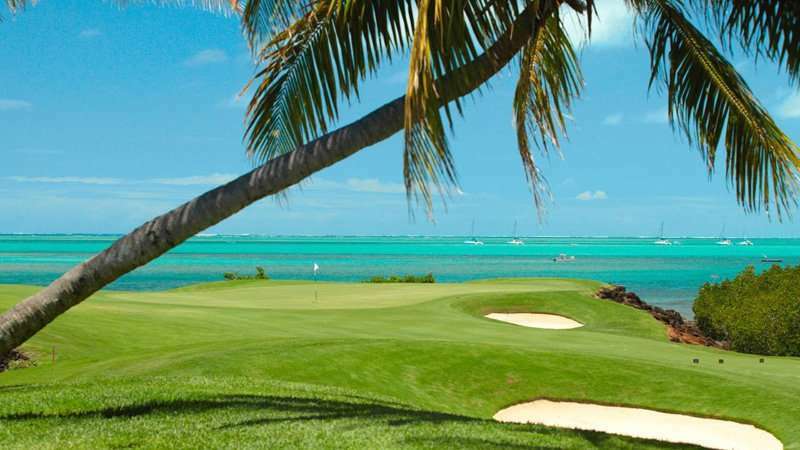 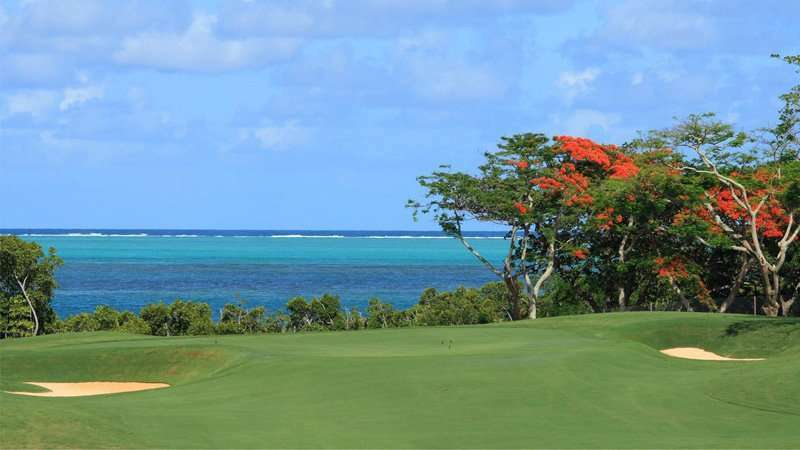 The first Mauritian course constructed to USGA standards, the course features 6 ocean front holes creating one of the most spectacular finishes to a round of golf. 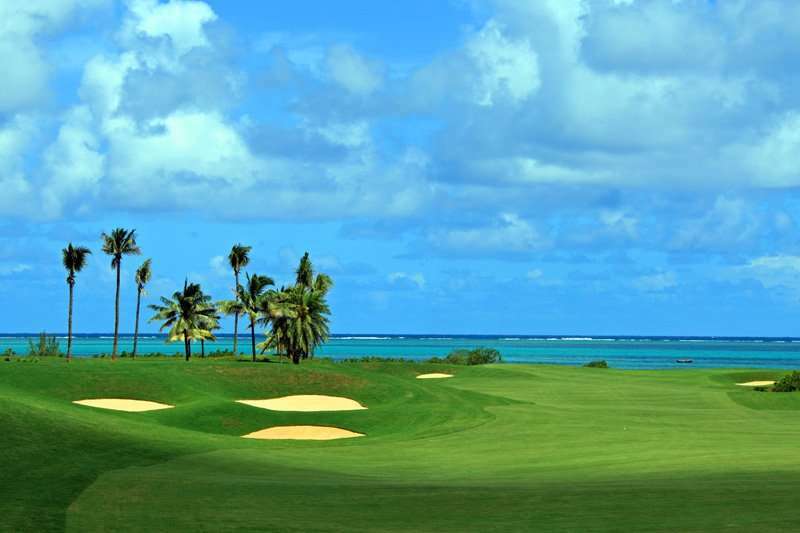 The large fairways and long greens entice power and accuracy. 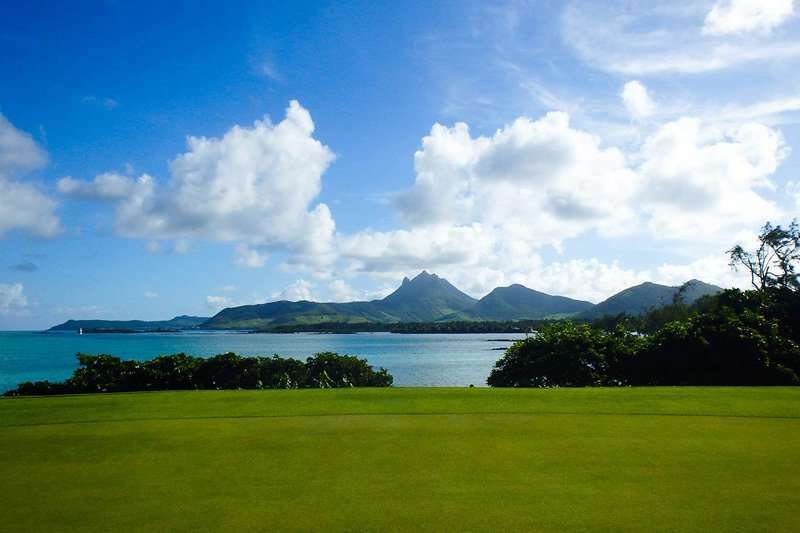 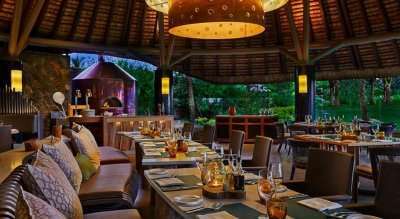 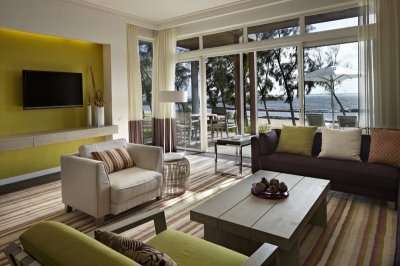 The golf course would not be complete without a relaxing beverage at the splendid traditional Mauritian clubhouse.